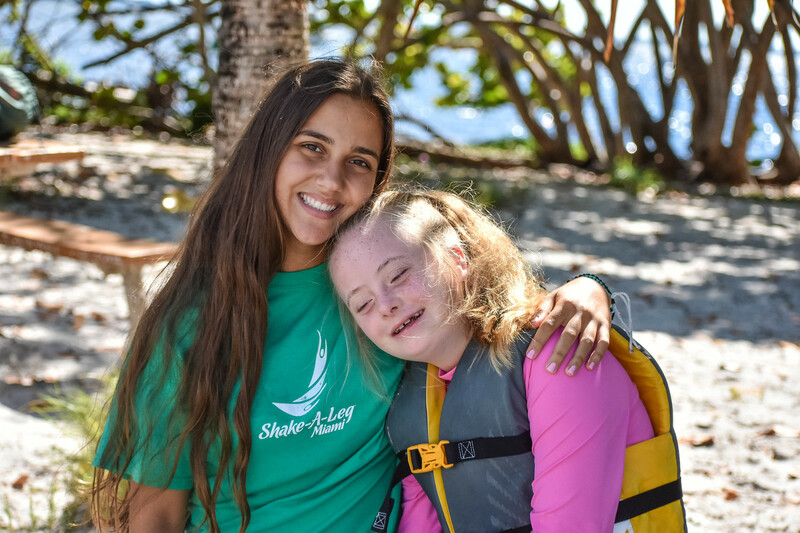 Student mentors are the backbone of the Shake-a-Leg Miami community. They are coaches, trainers, teachers, counselors, and friends. The experiences they earn is both professional and interpersonal; student’s self-esteem and confidence will grow as they realize the satisfaction of doing a job well. This program gives students the tools they need to become a leader, within and outside of the Shake-a-Leg community. The Education and Mentoring Training Program is designed for high school students 9th grade and up who are interested in gaining experience with children with disabilities. 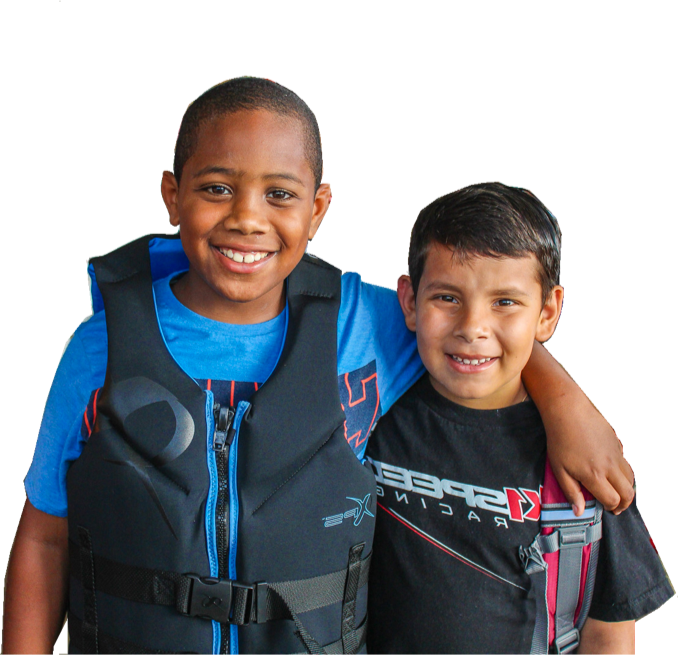 In this program, you will learn how to use Biscayne Bay as a classroom to improve participants’ academic and social skills through water sports and enrichment activities. As a mentor, you will gain valuable life skills, community service hours and experience that will assist you with college applications and life. The mentoring program is the most valuable developmental program for high school students that Shake-a-Leg Miami offers. It is a program that challenges your limits and perceptions. Mentors annually express how much they have learned about themselves, how proud they are of themselves for successfully volunteering at the program and how surprised they are about how much they enjoyed the world of increased responsibility. How do I register for training(s)? Check our Calendar for training days. I have questions that this website does not answer, who can I contact? You may contact Cynthia Suarez for more information on the mentorship program.